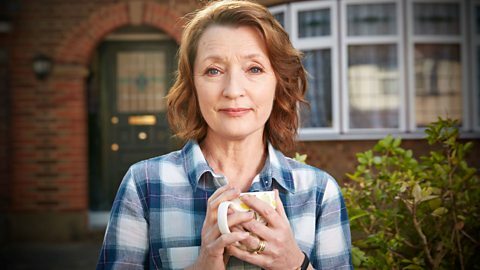 Starring Lesley Manville and Peter Mullan Mum, a new comedy series from BBC Two, concludes Saturday, November 11 at 9:30 p.m. on WXXI-TV. The series opens on the morning of Cathy's husband's funeral as her family gathers at the house to wait for the funeral cars. Battling her brother's partner and meeting her son's new and over-enthusiastic girlfriend Kelly, Cathy prepares herself for a day of great emotion with help from her friend Michael. It concludes on New Year's Eve. While Cathy is trying to have a nice little party, Kelly and Jason come back arguing. Michael turns up and as Cathy is trying to sort out Jason and keep her party going, she tries to find the right moment to give him his Christmas present.